Starting a green business (greenology) means you will be running a business targeting a growing market while making a valuable contribution to making the world a better place. It’s also a practical way to help create a more environmentally friendly and sustainable economy. Commercial pet shampoos, both cat shampoos and dog shampoos, contain a startling amount of chemicals and non-natural ingredients; some include artificial scents and colorants and even sodium laurel sulfate! Why not mix a shampoo that is gentle and natural. Ingredients for a Natural Homemade Dog Shampoo: a cup of all natural organic liquid soap; a cup of pure organic apple cider vinegar (the best way to treat ringworm, fleas, ticks and helps rid the coat of any and all skin conditions); a third of a cup of glycerin; and a quart of water. Mix these four ingredients together, pour into a bottle. You now have your own all-natural dog shampoo. Give your bottle a good shake before using. Design a creative label for the bottle; attach a tag that lists the ingredients and method of use. 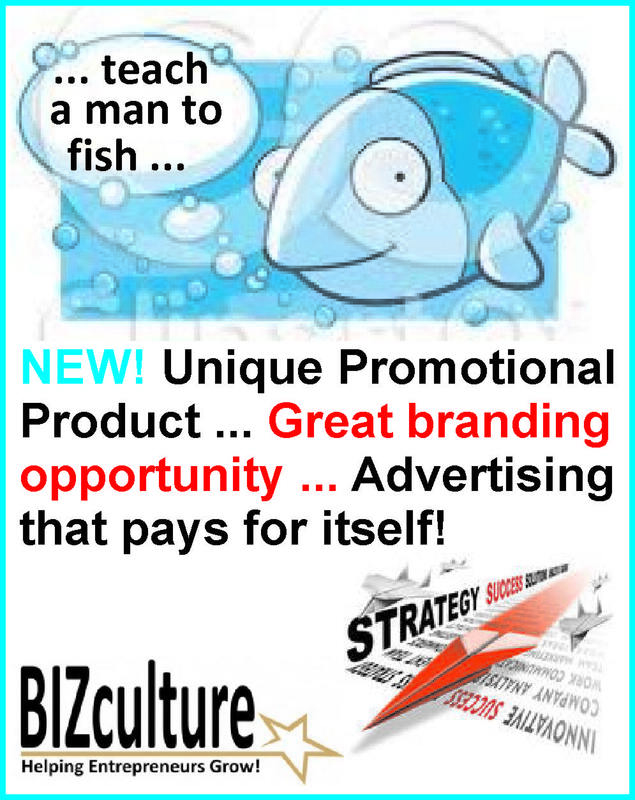 Sell to pet stores, supermarkets, pharmacies, veterinary clinics or by mail order. Buy a selection of earth-friendly items wholesale, such as teas, soaps, shampoos, facial scrubs, organic snack food, a biodegradable flower pot and a packet of culinary herb seeds; plus baskets and natural raffia to create gift baskets. Create several themes for your gift baskets. Gift baskets are sold as ready-made gifts. Sell them to pharmacies, hotels (to give to guests), gift shops, corporations (as gifts for their customers), health shops, hospital kiosks and by mail order. Package miniature gift baskets containing small-size items such as waterless hand sanitizer, hand lotion, and a toweling cloth to market as promotional hand-out’s at trade shows/conferences/seminars/filling station kiosks. Want to start a green burial business? Use seed-embedded handmade paper to construct a cremation vase (pillow box or pyramid box) ideal for water or land burials. 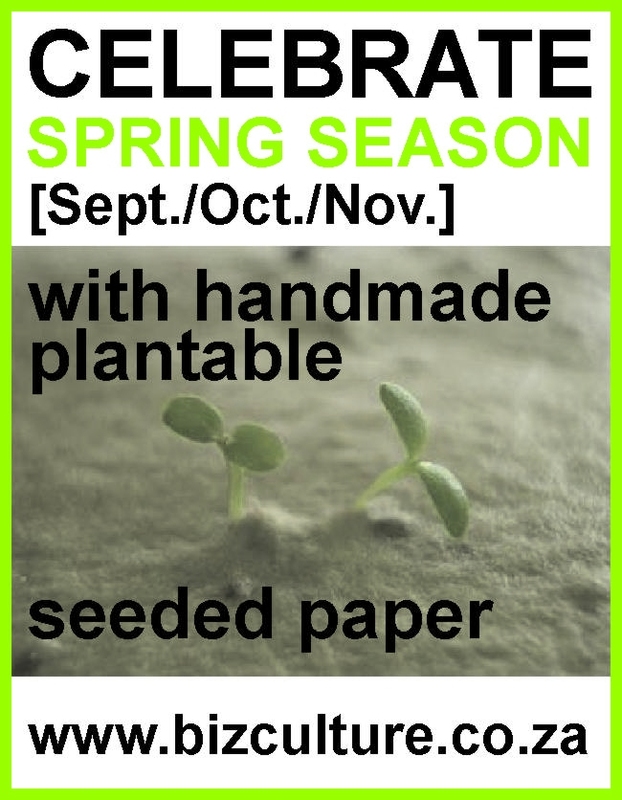 The seeded paper is made from 100% recycled paper, which is biodegradable and environmentally safe. The vase will disintegrate when buried in soil; the paper is embedded with Marigold flower seeds (bright yellow and orange blooms) or herb seeds and will yield a patch of flowers/herbs in your garden to commemorate the loved one’s memory. Unseeded handmade paper is used to construct the cremation vase for a water burial; the bio-degradable box begins to sink within 10-15 minutes and will fully degrade within a day. These are more valued options to simply scattering ashes in the wind. Contact Theresa (ecottage@gmail.com) to order pre-cut and scored templates of the pillow or pyramid box for quick and easy assembly (flat packed). The paper vases (boxes) are suitable for adult, infant and pet ashes. Read More. 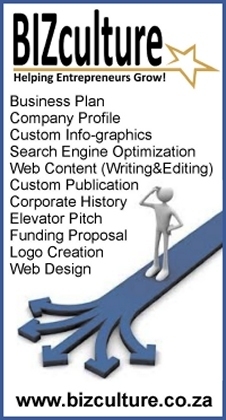 Contact Theresa (ecottage@gmail.com) to write a Business Plan for your green business.